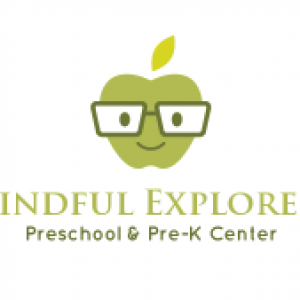 Mindful Explorers is a Preschool & Toddler Playroup located in Kingston, MA. We are a new home-based center focusing on early literacy, hands on mathematics and science discovery for preschool children ages 2.9-5 years old. We believe in a small student to teacher ratio therefore focusing on each child as an individual. Our lessons will be hands on and fun! Being "Mindful Explorers" we will take time daily to be mindful, either through yoga, meditation and other forms of gratitude. Our Young Explorers Program offers outdoor exploration, sports, storytime, crafts, snack time & more! A great introduction to our preschool program!